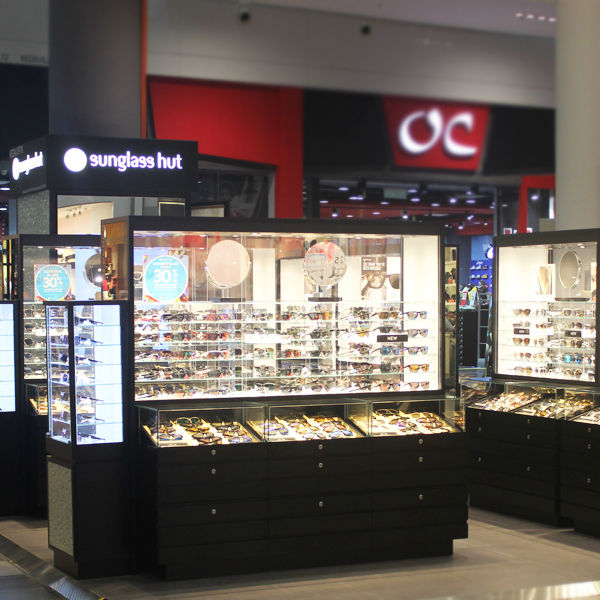 Sunglass Hut is the specialized sun store retailer with more than 3,000 retail locations worldwide. With a global reputation for its premium sunglass brands, Sunglass Hut offers the latest designer brands alongside outstanding customer service. Sunglass Hut stores are located in more than 35 countries, including the United States, Canada, the Caribbean, Europe, the United Kingdom, Australia, New Zealand, Hong Kong, Singapore, Malaysia, South Africa and the Middle East.